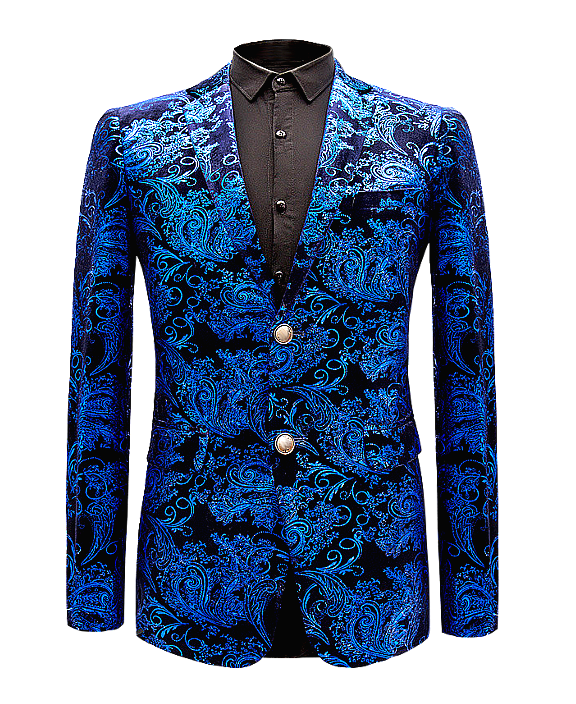 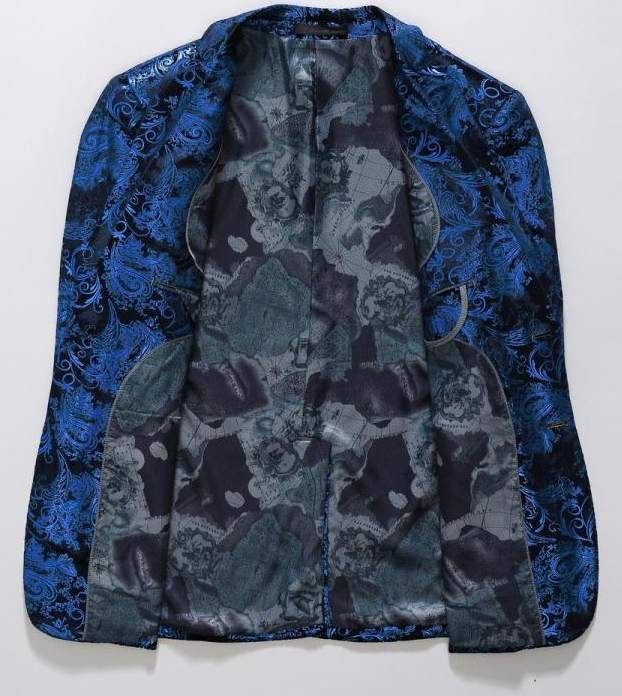 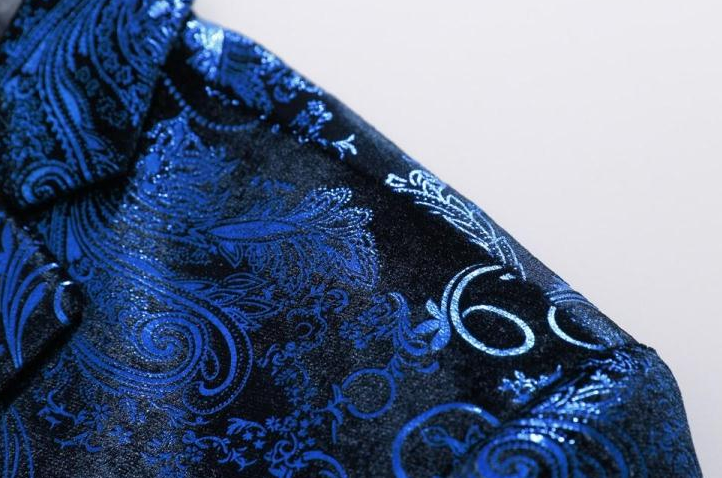 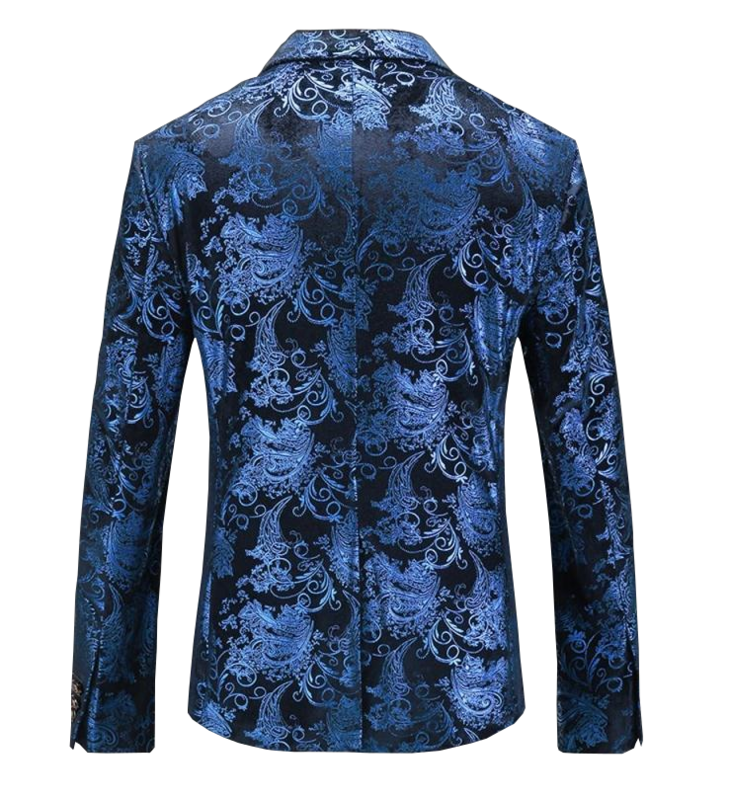 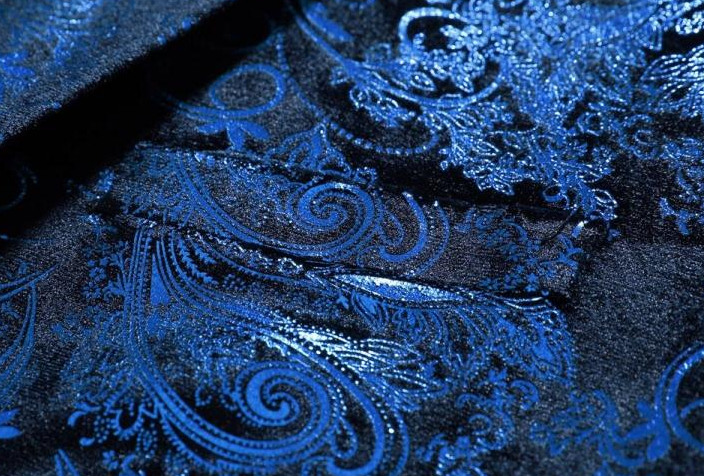 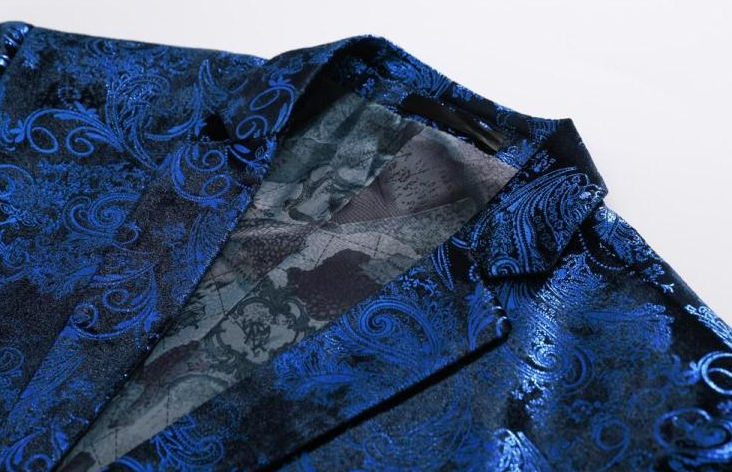 This highly captivating blue blazer shimmers with extraordinary charm. 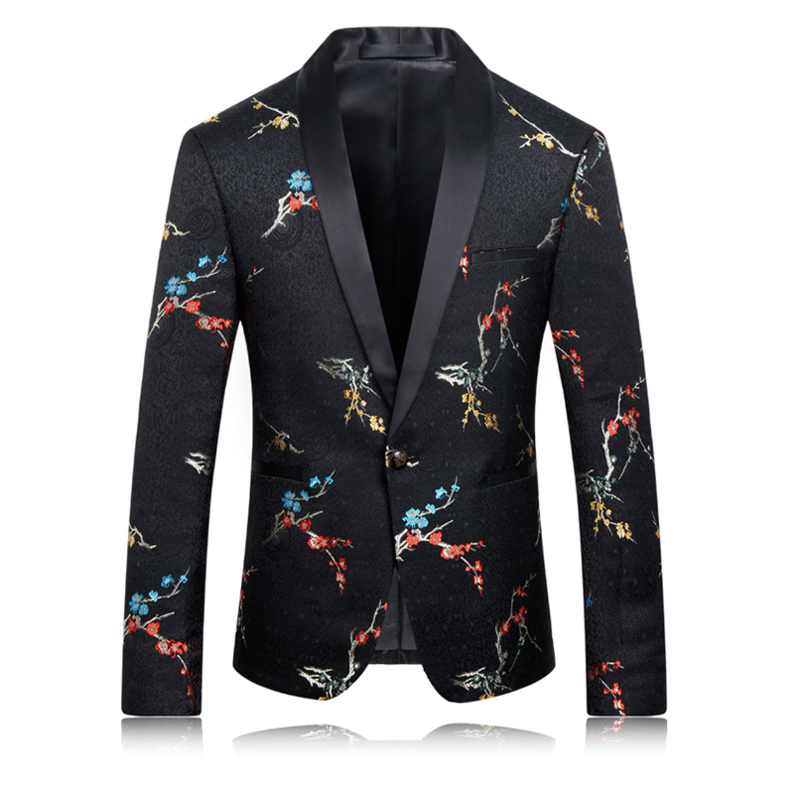 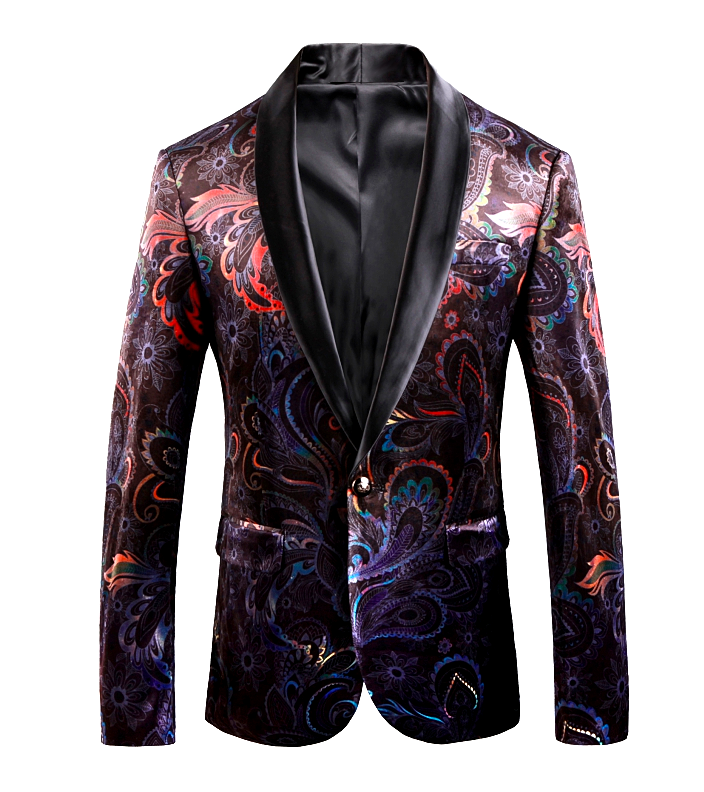 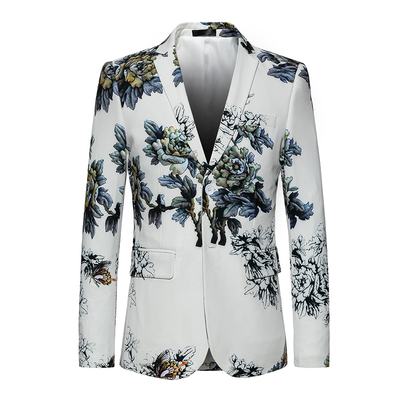 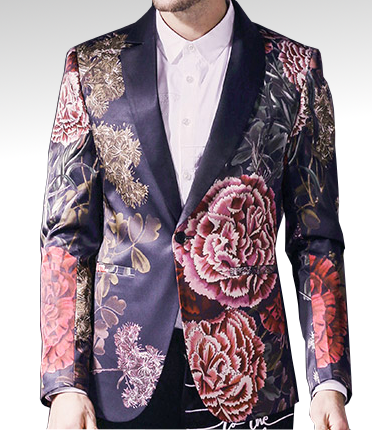 Paisley floral designed with round hem and sleek fit is this blazer. 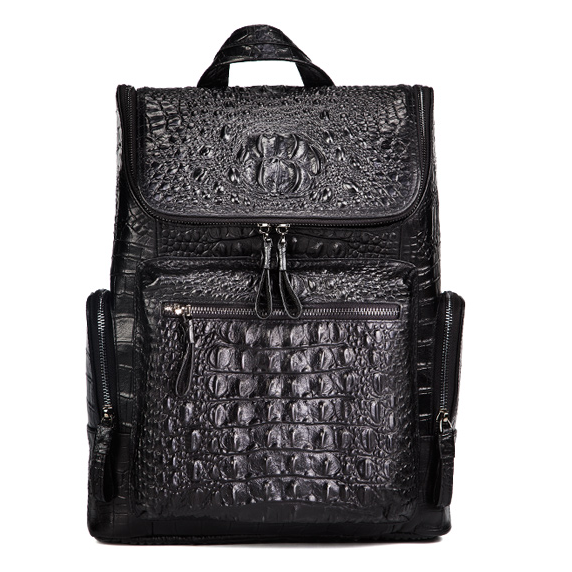 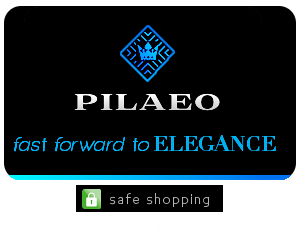 Be the gentleman you've always aspired to be in this timeless pickup only at PILAEO.